On Wednesday, April 24th at 9:30 a.m. we will meet behind the office and carpool to East Point Lighthouse. There CU Maurice River has figuratively adopted the surrounding beaches as its section in the Delaware Bayshore-wide ReTurn the Favor Program. 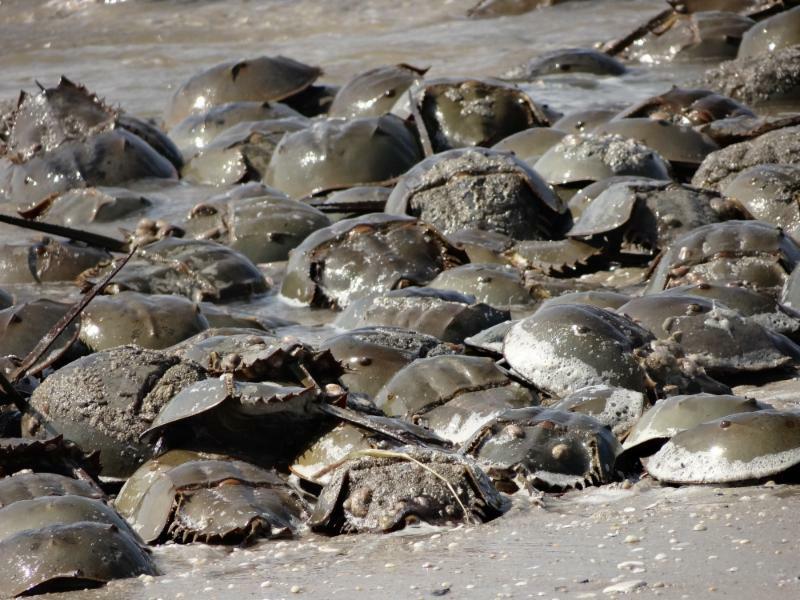 In preparation for the arrival of horseshoe crabs, shorebirds, and RTF volunteers, we will work to improve the area's condition and reduce the number of impingement hazards. If you would like to join us, please register by clicking the sign-up button. Closer to the date Karla will send out an email with more details on the day's activities. We hope you will consider joining us after the work group for lunch at the Maurice River Diner.